Square Enix today announced an additional mini-patch to build on the recently released Through the Maelstrom update with an increase the current Rank cap in PvP. Through the Maelstrom is the largest update since the games re-release and bought with it a huge variety of content across many different features in the game. Among the most celebrated of the new features is the second stage in the Coil of the Bahamut boss battle. Widely regarded as one of the most difficult group features on offer, the Coil of Bahamut has since been responsible for a massive number of wipes and the unavoidable rage quits that ensue. 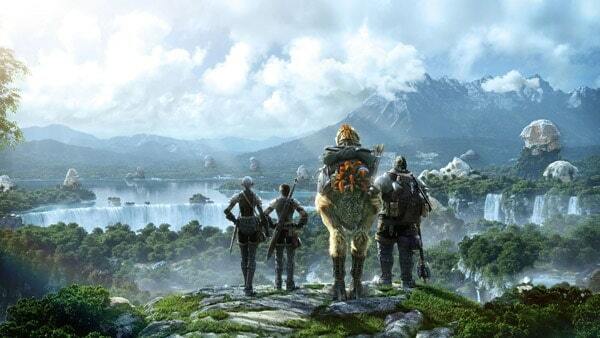 Today’s update, Patch 2.25, gives Final Fantasy XIV players the opportunity to explore brand new PvP content with the introduction of a number of new quests and a 10 level increase in the Rank cap, now sitting at level 40. The increase in Rank is accompanied by new job-specific PvP gear and a number of new items for veterans of PvP. A number of minor changes have also been made to previous quests and items in an attempt to balance mechanics and rewards.